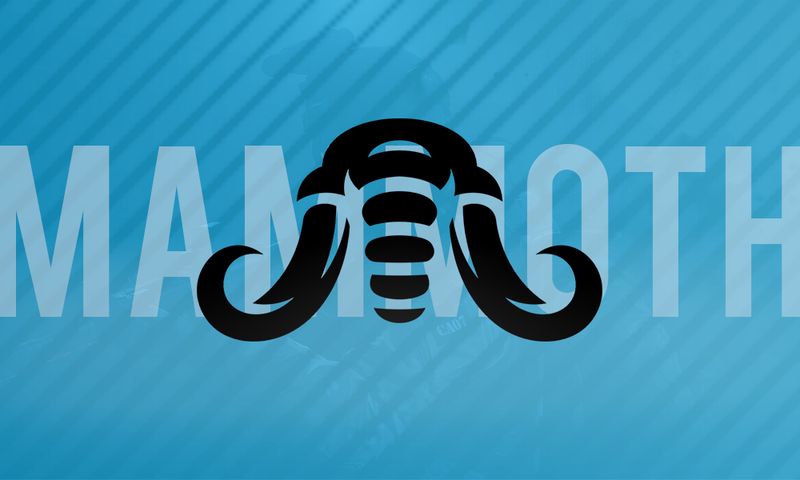 Mammoth Gaming have unveiled a new lineup of CSGO featuring Karamil, BaDman, HellrangeR, haivaaN, Pok1 and BondF, which was confirmed to us by our sources. 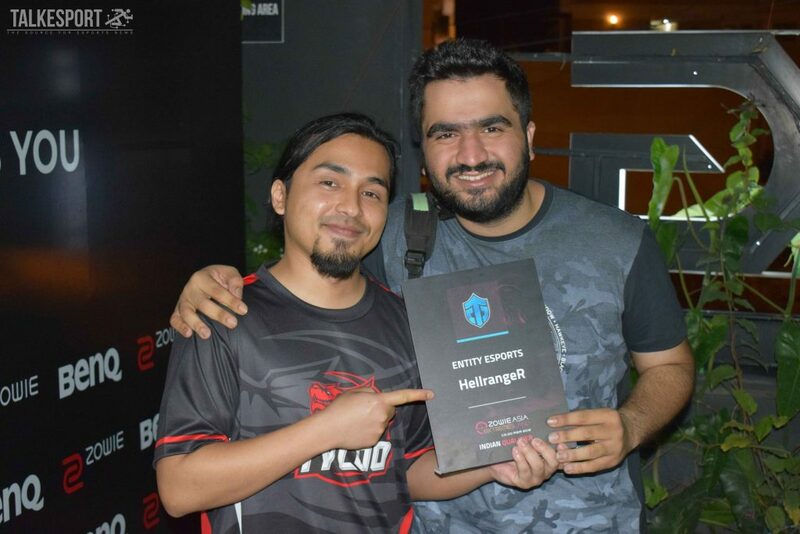 In what is seen as a barrage of changes for both the players and the team itself, the only time some of the players from the lineup played together was for MXB Gaming in the IEM Sydney Open Qualifier #2, when BondF, Karamil and HellrangeR teamed up for the lone event. The surprise entrants had then lost in the finals to Team Maple. This lineup will be the first permanent one for Bhavin “HellrangeR” Kotwani, who was released from Entity Gaming a few weeks back. He recently stood in for Team Gofigure and won the event by beating SemperX in the finals. 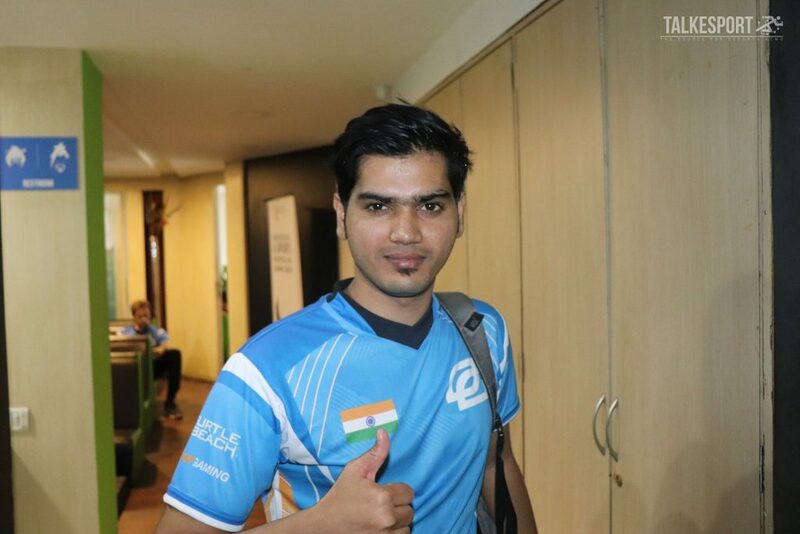 HaivaaN will be looking to revitalise his career after a promising start to his OpTic India journey was cut short by the now infamous Forsaken hacking scandal, and then having a brief stint with Ate. Pok1, who had been traded from Entity to Global Esports after being with 2ez, will now look for stability as he finds himself in contention for a starting spot in the new all Indian lineup. We have good reason to believe that this lineup will be announced later in the week, after they were seen practicing on Sostronk yesterday. As for BondF, it is not clear whether he will be starting or not. We reached out to Mammoth Gaming for a comment, but have received no reply thus far.